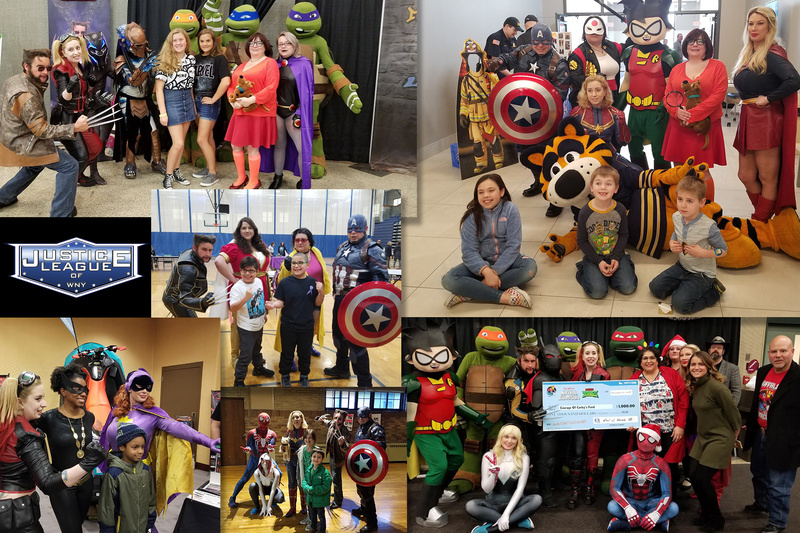 The Justice League of WNY is a professionally organized assembly of volunteer cosplayers, costumers and prop builders who have come together to bring cheer to kids of all ages, through charity appearances, appearing at community events, and costumed performances. We raise money for various charities through partnerships with several community businesses. We are a WNY based group of fans of many different genres and shows, who have come together to share their enjoyment of costuming and cosplay, and bring smiles to those in need. Our focus is on fun and positive events without the drama and ego’s that sometimes crop up in fandom. Our members volunteer their time and talents to help charities raise both public awareness and funds for their causes. 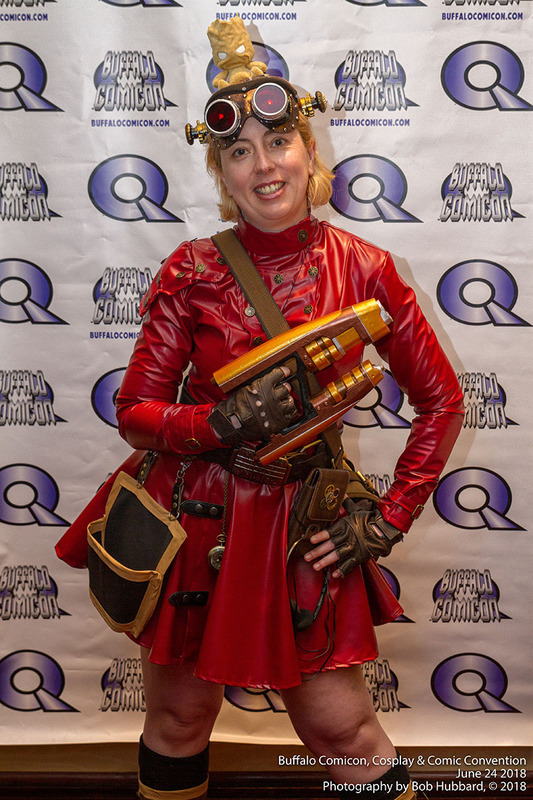 We work cooperatively with other cosplay groups to enhance the fun for all those at events, as well as build camaraderie within the cosplay community.